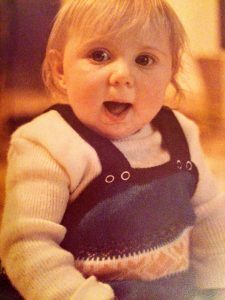 Metabolic Support UK (formally known as Climb) was inspired by Jennifer Rachel Greene who was born on 8th December 1978 with a rare Inherited Metabolic Disorder called Cystinosis. Finding little support and information available following this devastating diagnosis Jen’s parents, Peter and Lesley Greene – with help from family, friends and the medical profession registered the charity, initially called Research Trust for Metabolic Diseases in Children (RTMDC) encompassing all Inherited Metabolic Disorders, in November 1981. Since launching, the charity’s reputation has spread from the UK to Europe and beyond, becoming part of a worldwide collaborative network. It paved the way and opened discussions to encourage research and development of medicines for rare diseases known as Orphan Drugs. In 1994, Jen’s Dad Peter was awarded the OBE, and in 1997 the charity joined forces with other patient groups across Europe to form EURORDIS to advocate for the establishment of the Orphan Drug Regulation, which finally passed into European Law in 1999. Jen’s Mum Lesley was elected as a founder director of EURORDIS and acted as its President from 2001-2003. She also joined the Committee for Orphan Medicinal Products (COMP) at the European Medicines Agency to continue advocating for the promotion of safe and effective drugs for patients with rare and metabolic diseases, until her retirement in 2018. 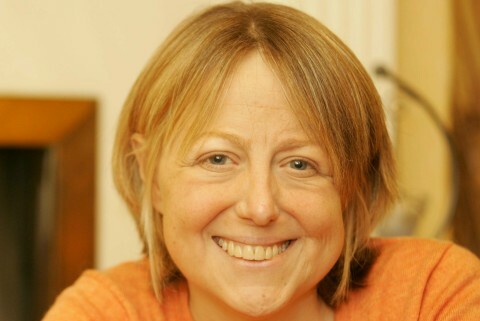 Jennifer, although initially given only a short time to live, fought on after a kidney transplant to achieve a university degree and began teacher training in 2005. Cured of cancer twice through outstanding treatment and support by the NHS she sadly passed away in 2007 aged 28. Today, Metabolic Support UK is the leading umbrella patient organisation for all Inherited Metabolic Disorders. The aims of the charity remain as true today as in 1981, whilst evolving with the changing landscape of the rare disease community. Metabolic Support UK continues to be committed to it’s mission of improving the lives of patients living with Inherited Metabolic Disorders and their families, keeping Jen’s legacy alive.